June Marx of Twin Perils - Seven Trumpets Sound (2012) Out now! 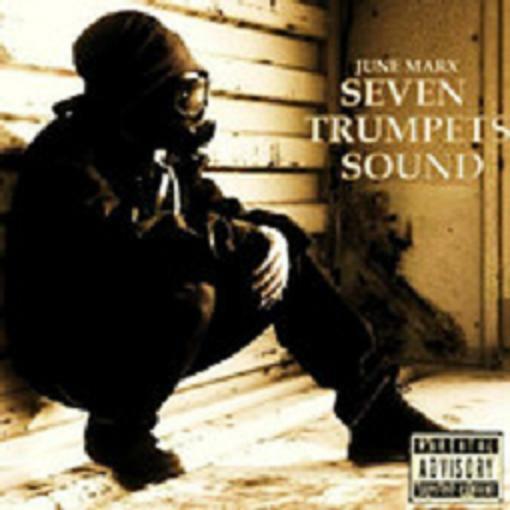 June Marx of Twin Perils releases his new album, "Seven Trumpets Sound", through Catapult. 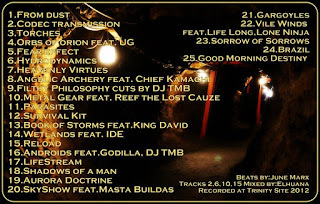 The album consists of whole 25 tracks, and offer guest appearances from artists like: UG, Chief Kamachi, Reef The Lost Cauze of Army Of The Pharaohs, King David, IDE, Godilla, Masta Buildas, Life Long, and Lone Ninja of Twin Perils. Entirely produced by June Marx. New official music video from Ali Dahesh, Kasseb, Antony of Egypt (Kalki), and Tewolde Issac, where everyone goes hard over this great, great Ali Dahesh production "The City". The project is dedicated to their brothers that have passed on. R.I.P. to Samuel Issac & Gary McKerricher. "We miss you, our prayers to all the people that have lost loved ones". 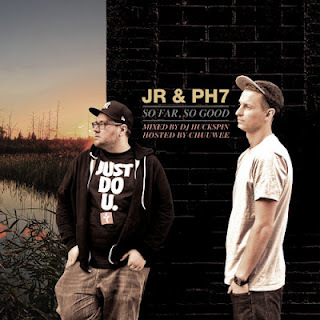 JR&PH7 - So Far, So Good (2012) Out now! The German producer duo JR&PH7 releases the brand new Mixtape, called "So Far, So Good", through Soulspazm Records and Foundation Media. 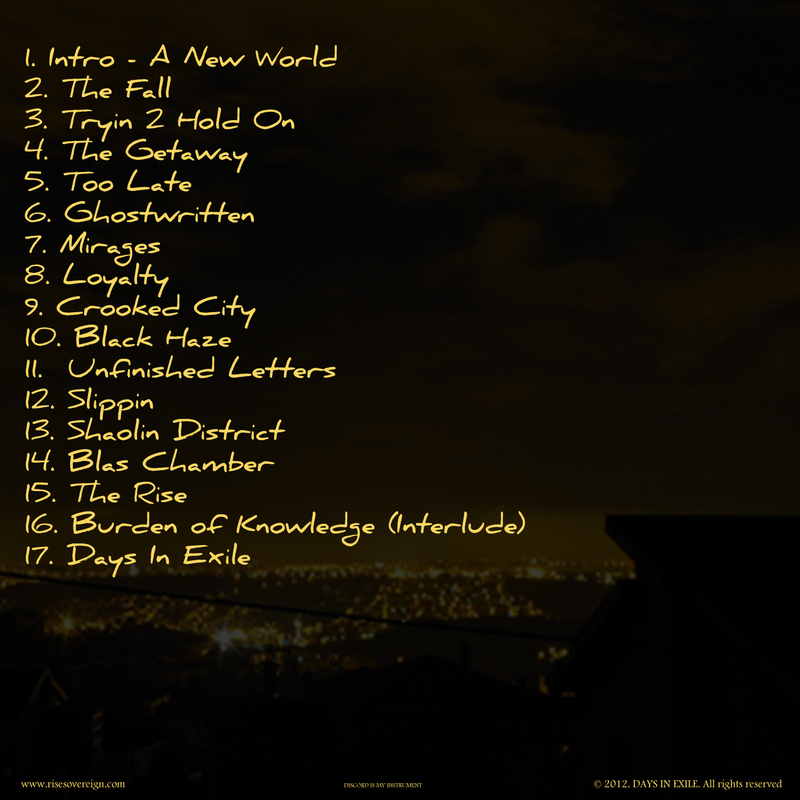 The Mixtape consists of 23 tracks, and offer guest appearances from artists like: Caucasian, Torae, Random Axe, Sean Price, Skyzoo, Waxolutionists, Blu, Rakaa, Planet Asia, Trek Life, Akua Naru, Aphroe, Elzhi, Frank-N-Dank, Brokn Englsh, St. Joe Louis, L.E.G.A.C.Y., Evidence of Dilated Peoples, J-Spliff, Edgar Allen Floe, Kaze, Termanology, KVBeats, Slum Village, Komplex, Ohmega Watts, The Saint, Muneshine, and Chords Cordero. 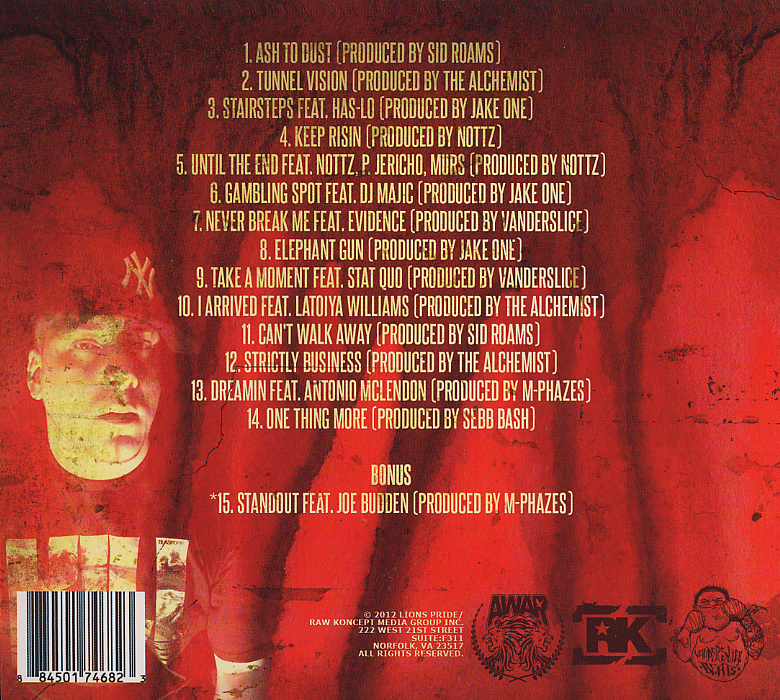 The Mixtape is produced by JR&PH7, + a few remixes by Flip, Twilight, Waxolutionists, and Brenk. 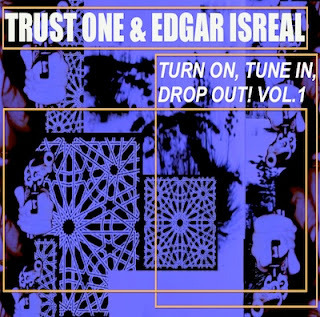 Trust One & Edgar Isreal - Turn On, Tune In, Drop Out! (2012) Out now! Trust One of Jewelz Infinite and Edgar Isreal releases the new instrumentals album, "Turn On, Tune In, Drop Out! ", through Revolt Motion Recordings. The album consists of five tracks, plus one Hidden/Bonus Track Featuring Michael Wynar. Album: Turn On, Tune In, Drop Out! Casual of Hieroglyphics W/ J. Rawls - Respect Game Or Expect Flames (2012) Out now! 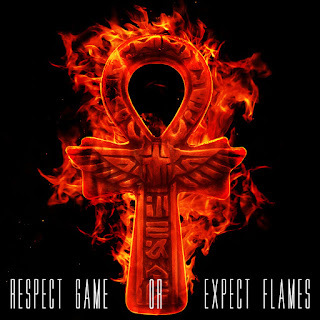 Casual of Hieroglyphics and J. Rawls releases the new album called "Respect Game Or Expect Flames" through Nature Sounds. 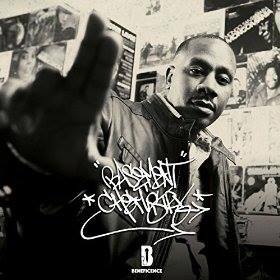 The album consists of 15 tracks, and offer guest appearances from artists like: Allana Reign, Copywrite of MHz, Del The Funky Homosapien of Hieroglyphics, Jakki Da Motamouth of MHz, Kurious, Opio of Souls Of Mischief, Pep Love of Hieroglyphics, Phesto Dee of Souls Of Mischief, Rene Dion, Tage of MHz, Tajai of Souls Of Mischief, The Liquid Crystal Project, and The Mystery School. Entirely produced by J. Rawls. 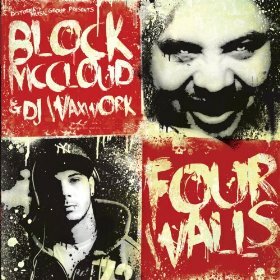 Block McCloud & DJ Waxwork - Four Walls (2012) Out now! Hell Yeeeeah & X3M - The Other Side Of The Earth (2012) Out now! 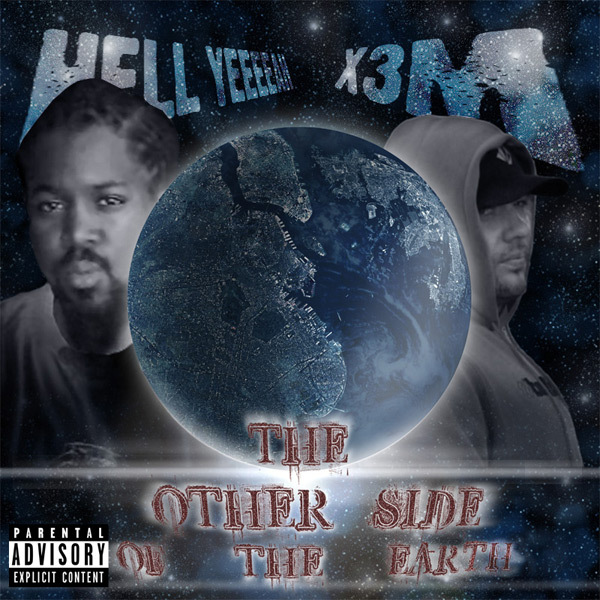 The duo Hell Yeeeeah and X3M releases their new EP, called "The Other Side Of The Earth". 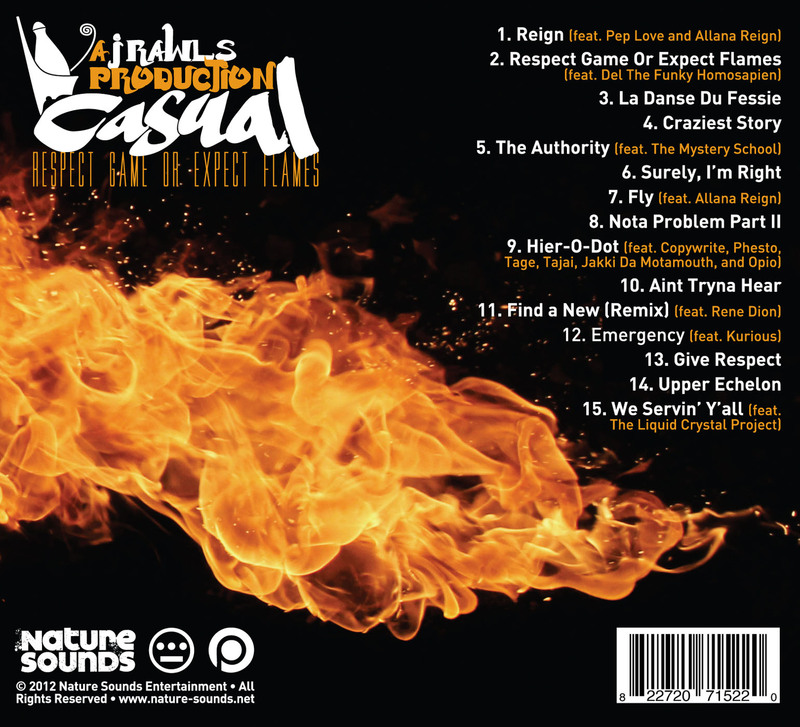 The EP consists of five tracks, and offer guest appearances from artists like: DJ Raid, Infinite Marvelous, and Alltyme. Mix and mastering by JanZoo. 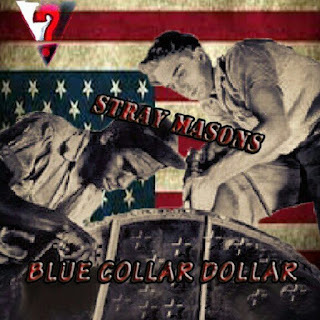 Stray Masons releases their official debut Mixtape, called "Blue Collar Dollar", very soon. 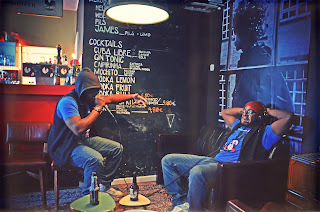 Stray Masons is a group consisting of two emcees (D-Min and Lazarus). Lazarus is also a producer. 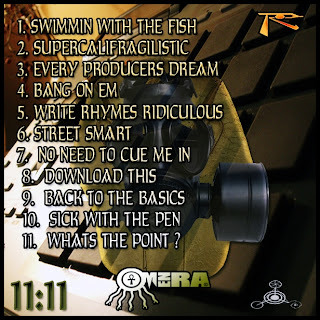 Omen Ra - Ra-surrection (2012) Out now! Omen Ra releases another, brand new Mixtape. This time it is the Mixtape called "Ra-surrection". The tape consists of 14 tracks, and offer guest appearances from artists like: DC the Truth, Sick Since, Dox Boogie, Gamblez, OnDrae, Ill-Mega, Presto, Scar the M, R.D.G, Aslan, Swift Guad, Cenzino, and Omni3 Blend. New Unofficial Music Video - This time for the track "Technology Takeover" by DC The Midi Alien & Granite. 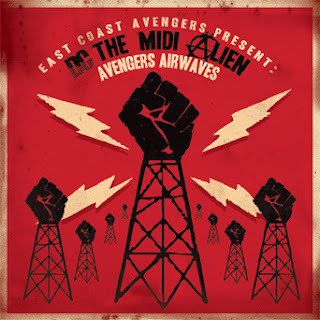 Taken from the album "Avengers Airwaves" through Brick Records and East Coast Avengers. 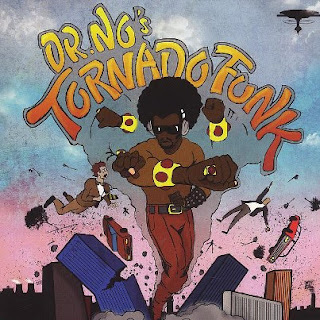 Oh No - Dr. No's Kali Tornado Funk (2012) Out now! 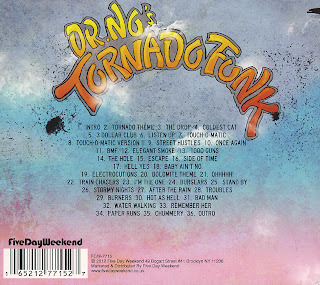 Oh No releases the new instrumentals album, called "Dr. No's Kali Tornado Funk", through Five Day Weekend. The album consists of 36 tracks, entirely produced by Oh No. This is Oh No's second album release in 2012, the last was the "Ohnomite" through Brick Records and Five Day Weekend. 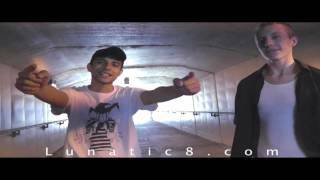 Heathen Production (tommy.heathen@gmail.com) presents: Lunatic 8 - "Rotting In My Own World" Official Music Video. Behind The Scenes of "Rotting In My Own World"
Rise Sovereign - Days In Exile (2012) Out now! 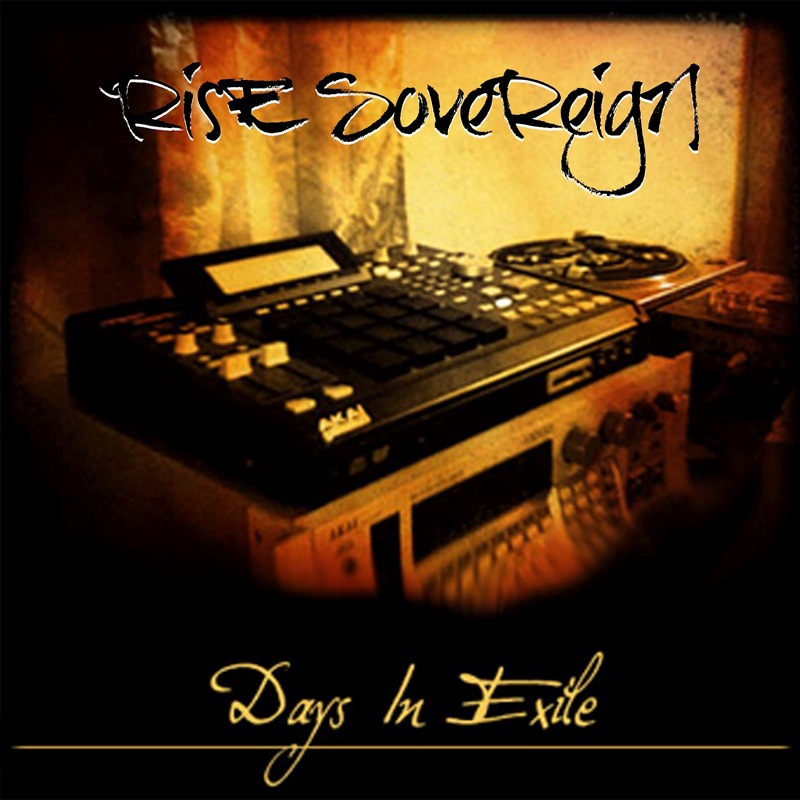 Rise Sovereign releases his new instrumentals album, called "Days In Exile". The album consists of 17 tracks. The album was released august 20, 2012. 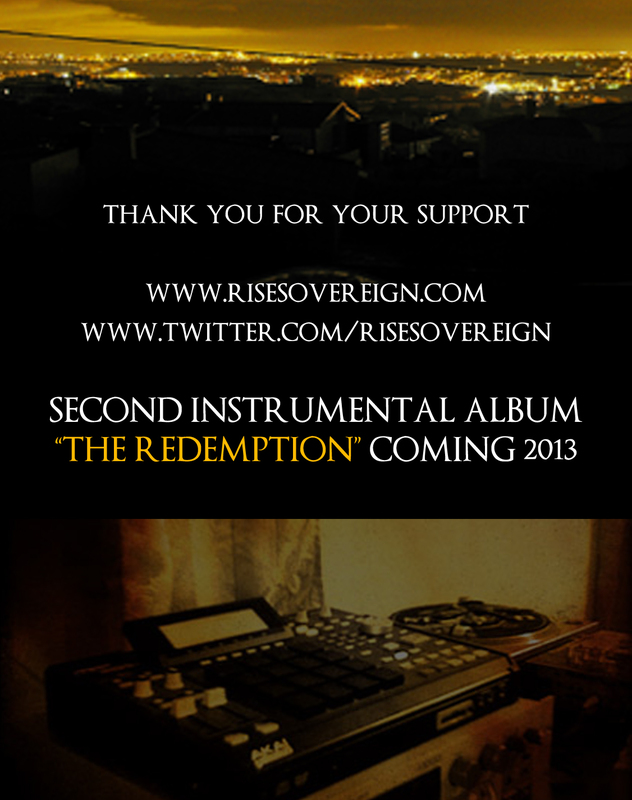 Entirely produced by Rise Sovereign. 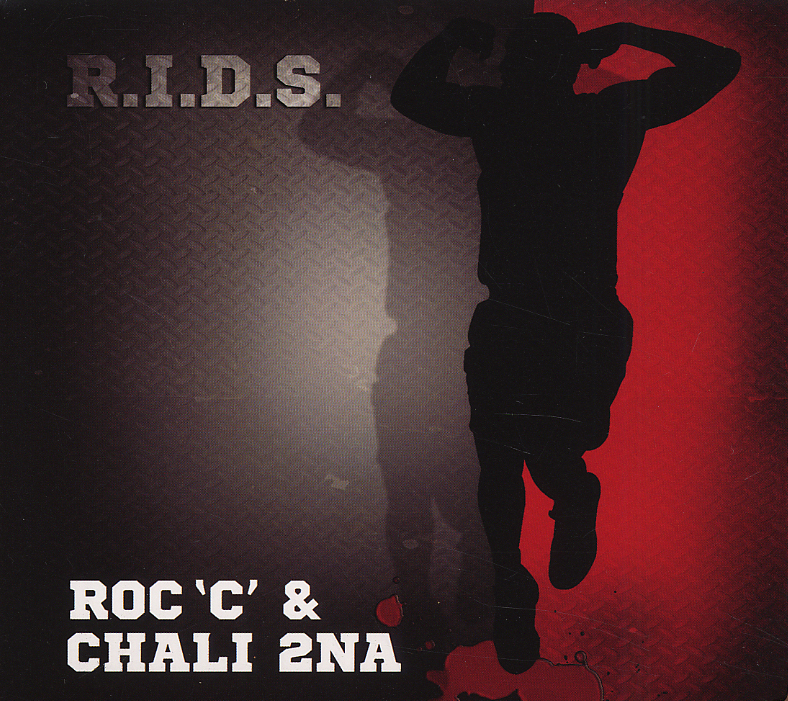 Ron Artiste (Roc C & Chali 2na of Jurassic 5) - R.I.D.S. 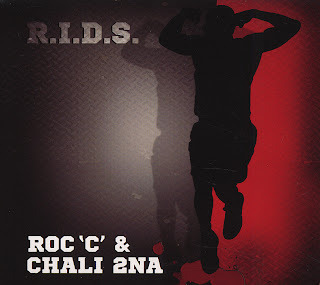 (Riot In Da Stands) (2012) Out now! 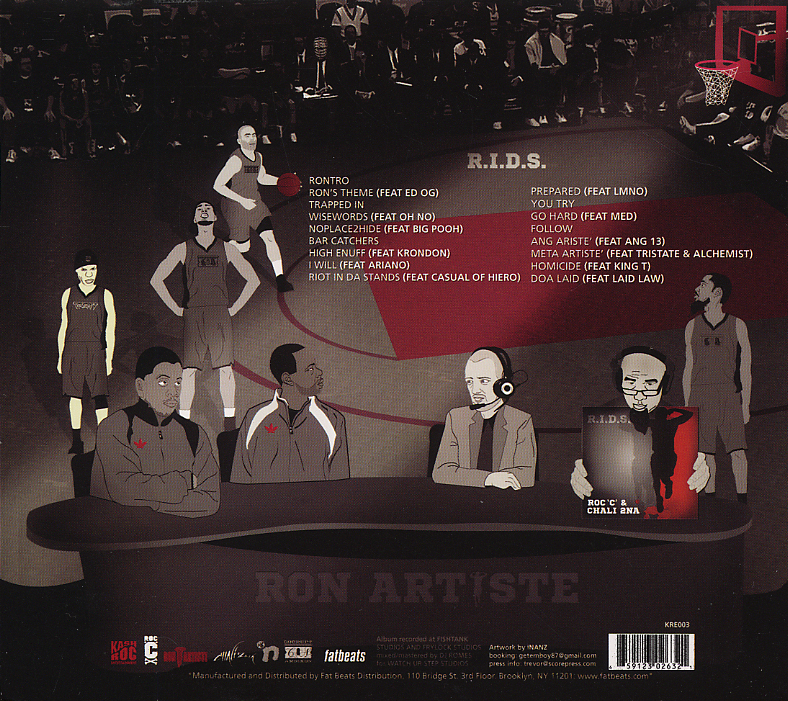 Ron Artiste (Roc C & Chali 2na of Jurassic 5) releases the new album, "R.I.D.S. (Riot In Da Stands)", through Kash Roc Entertainmnet. 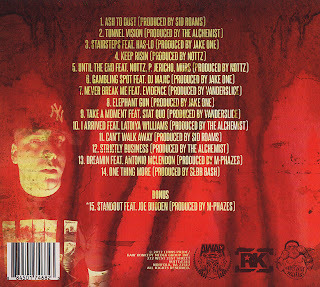 The album consists of 17 tracks, and offer guest appearances from artists like: The Alchemist, Ang 13, Ariano, Casual of Hieroglyphics, EDO.G., King T, Krondon of Strong Arm Steady, LMNO of Visionaries, Laid Law, Medaphoar aka MED, Oh No, Rapper Big Pooh of Little Brother, and Tristate. Productions from: DJ Dez Andres, IMAKEMADBEATS, Jansport J, Oh No, Soul Professa, and Twiz The Beat Pro. Son Of Saturn - The Blackhole Speakeasy (2012) Out now! Son Of Saturn releases his new album, "The Blackhole Speakeasy", through Revolt Motion Recordings. The album consists of whole 26 tracks, and offer guest appearances from artists like: Morbski, Trust One & Atma of Jewelz Infinite, Haez One, Neda Voice, Bliss, Life Scientist, Apakalypse of Masta Buildas, Kalki, Riishii G7, Naja Gemini, Vice Versa, Se7en Sandman, Tos-El Bashir, Norman Krates, White Shadow of Norway, Blunted Sultan, Soul Shinobi, Dee Are, Bambu Hands, Mitologic, Lord Gamma, 7th Realm, Marcosido, Jenova 7, and Kuma. 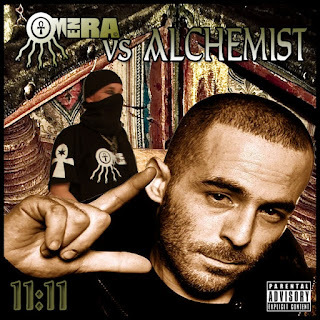 Omen Ra Vs Alchemist - Eleven Eleven (2012) Out now! Omen Ra Vs Alchemist - Eleven Eleven is now available for free download. 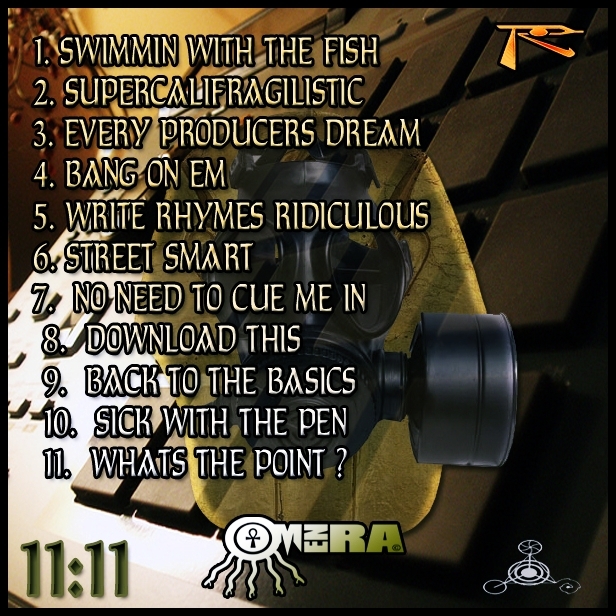 Omen Ra releases this new, free Mixtape, where he spits over his favorite instrumentals from The Alchemist. The Mixtape consists of 11 tracks. 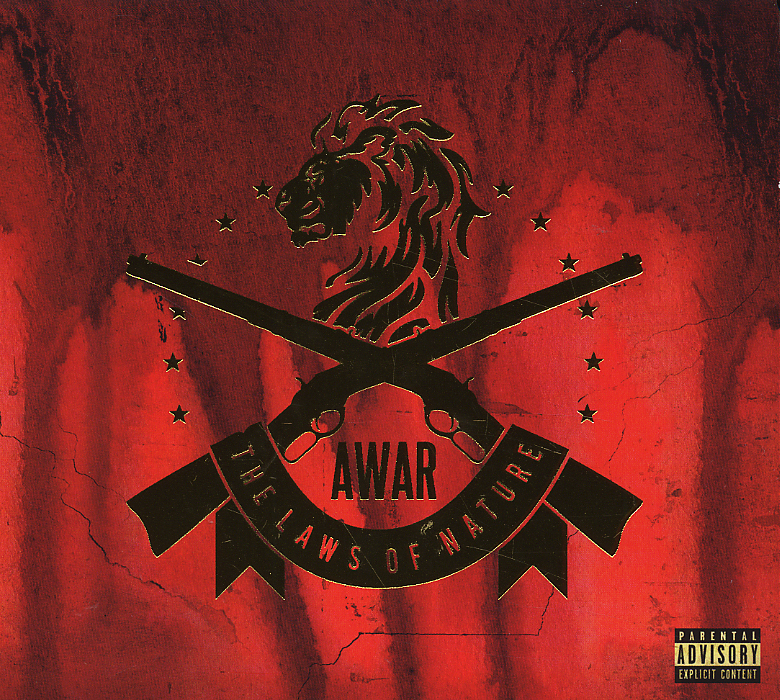 AWAR - The Laws Of Nature (2012) Out now! 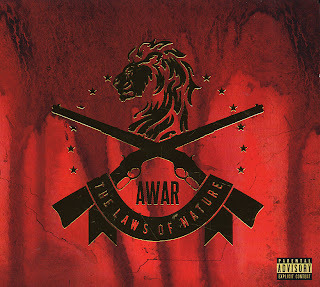 AWAR releases his official debut album, called "The Laws Of Nature", through Lions Pride and Raw Koncept. 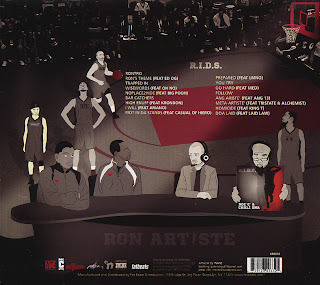 The album consists of 15 tracks, and offer guest appearances from artists like: Antonio Mclendon, DJ Majic, Evidence of Dilated Peoples, Has-Lo, Joe Budden of Slaughterhouse, Latoiya Williams, Murs of Living Legends, Nottz, P. Jericho, and Stat Quo. Productions from: The Alchemist, Jake One, M-Phazes, Nottz, Sebb Bash, Sid Roams (Joey Chavez & Bravos), and Vanderslice. Gene The Southern Child & Parallel Thought - A Ride With The Southern Child (2012) Out now! 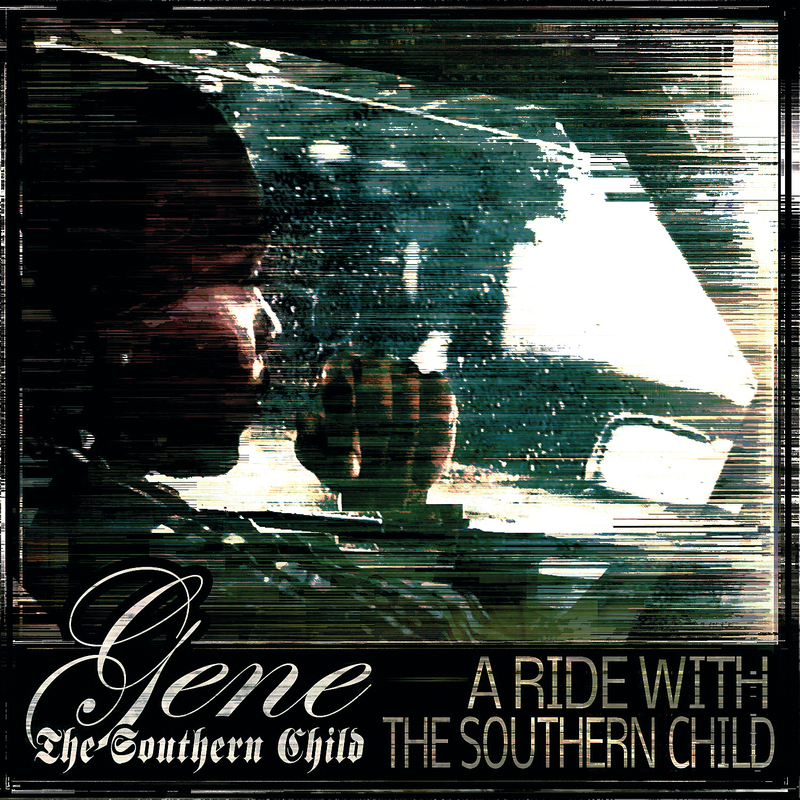 Gene The Southern Child & Parallel Thought releases the new project called "A Ride With The Southern Child" through Parallel Thought LTD. The album consists of 10 tracks, and offer a guest appearance from Big Flint on track number six, "Big Ball Cheese". 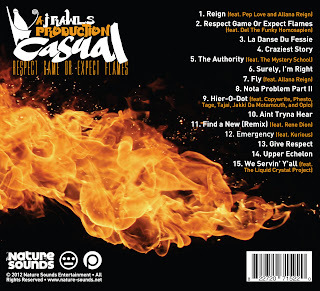 Entirely produced by Parallel Thought except of track number nine, which is produced by Coady Carlisle. Cover, design & layout by Kevin Vitella. Compramize - Mind Me (2012) Out now! Compramize releases the new, free EP called "Mind Me", which includes six tracks. "Credits to MG-The Velvet Tones, Wy-i, Adubta Riddims, and Serious Beats JR -Beats Custom Landanlet Musig go." The album was released on August 08, 2012, on Compramize's Official Bandcamp. Tailor Made - Behind The Seams (2012) Out now! 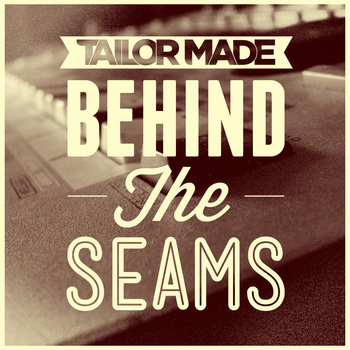 Tailor Made releases the new EP "Behind The Seams", which includes four tracks, produced by Enggy and Able 2. The EP was released on July 16, 2012. Vocals performed by C. Enggist and J. McGuire, cuts by Able 2, Electric Guitar performed by Luke Byrnes For "Can't Stand The Reign" and "Fire". Mixed by Peter Dyball and Sammsonite. Mastered by Peter Dyball. 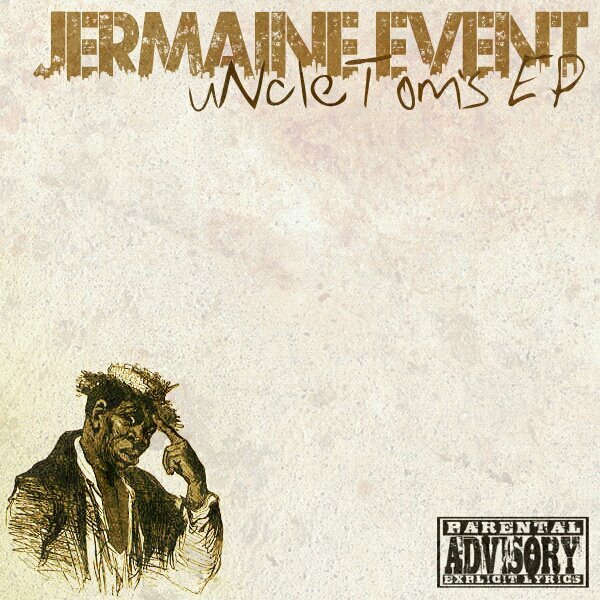 Jermaine Event - Uncle Tom's EP (2012) Out now! 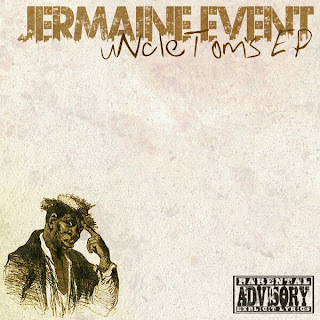 Jermaine Event releases his debut EP, called "Uncle Tom's EP", through Higher Education Records. The EP Consists of five tracks. All songs written and performed by Jermaine Henderson. Mixed/engineered by Maurice "Moses" Pelman. Kalki - Jnana, Prajna & Satya (2012) Out now! 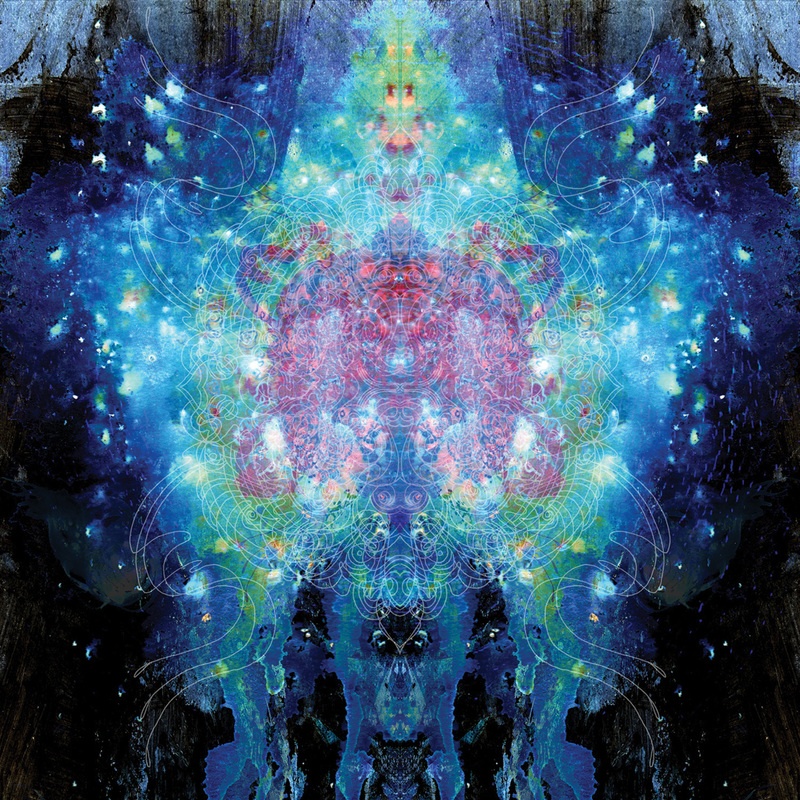 Kalki releases "Jnana, Prajna & Satya" through Revolt Motion Recordings. 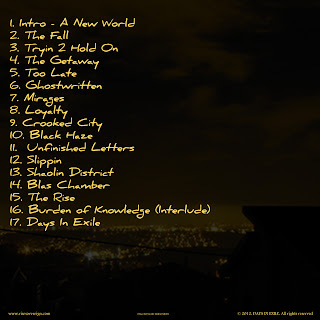 The album consists of 12 tracks, and offer guest appearances from artists like: Rezadent, Ali Dahesh, Bliss, Si-Klon, Wormhole, and Antahkarana Heru Ki Nabu. Productions from: 7th Realm, Phirious Beats, Soul Shinobi, Aquarius Minded, Ali Dahesh, Bohemian Soul, and Daemon Beats. 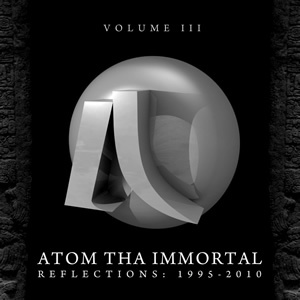 Atom Tha Immortal - Reflections: 1995 - 2010 Vol. 3 (2012) Out now! 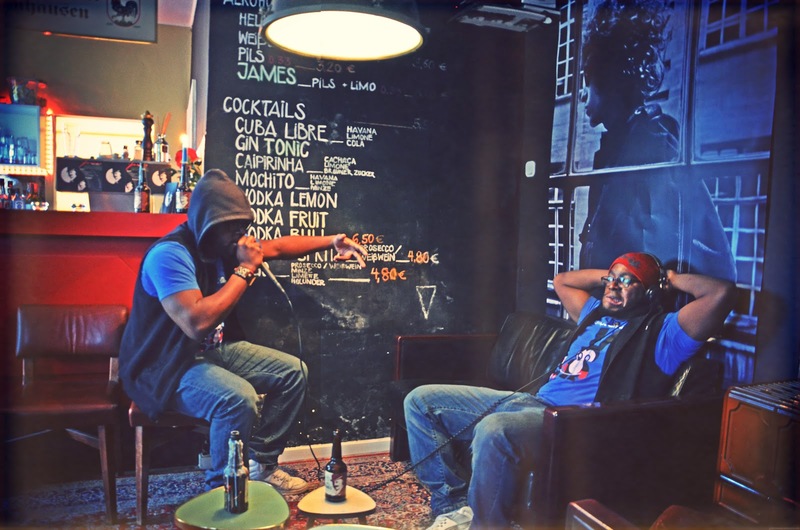 Atom Tha Immortal releases the new album "Reflections: 1995 - 2010, Vol. 3", which is the third collection of tracks from Atom Tha Immortal's three album releases, "Sword of 77 Faces (2003)", The Day the World Changed (2005)", and "Son of Slaves and Lords" from 2008. The album was released independently by the artist himself for free on July 10, 2012. The album consists of 14 tracks, and offer guest appearances from artists like: Stress, Angie, Lord Metatron, and Keturah Ariela. Alias & Fakts One - Second Chances (2012) Out now! 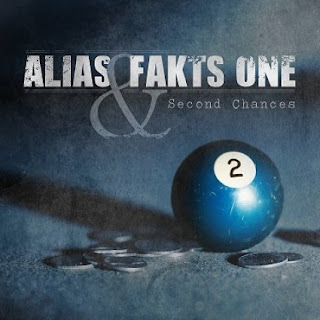 Alias & Fakts One releases the new album, called "Second Chances", through Brick Records. The album consists of 14 tracks, and offer guest appearances from artists like: Matt Ganem, JTronius, Reks, Wispers, Checkmark, Casablanca Donna, A Reigns, No Doz, and JFK. Two bonus tracks is included. 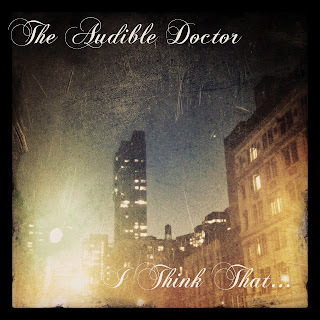 The Audible Doctor Feat. 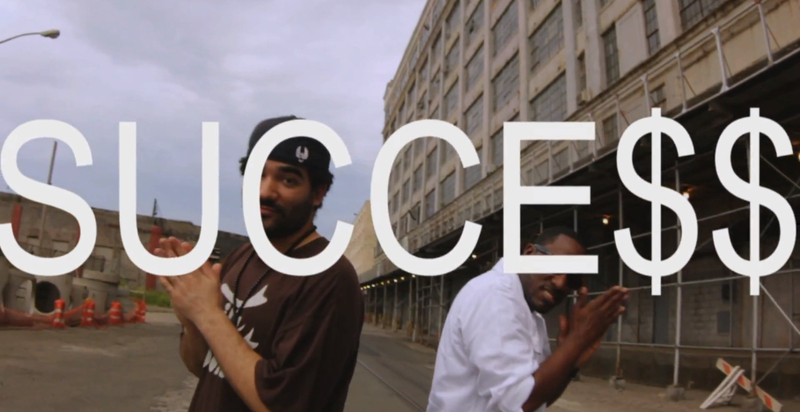 Chaundon - Success (Part 1) Official Music Video (2012) Out now! 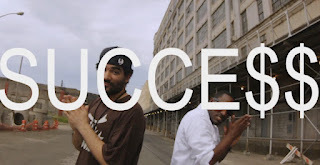 The Audible Doctor releases a brand new official music video for the track "Success (Part 1)" Featuring Chaundon. The track is produced by The Audible Doctor. Cuts by DJ Brace. The video is brought to you by Civil Productions, directed & shot by Rob Levy, & assistant directed by Joe Gherardi of Marco Films. The upcoming EP "I Think That..." drops september 25th. Heathen Productions will produce a exclusive Official Music Video for Lunatic 8's track "Rotting In My Own World". The video will be filmed on Sunday August 5th . The video will be directed by Lunatic 8, produced and edited by Heathen Productions. Heathen Productions has worked with Horrorcore artists like Scum and the group Dark Half. 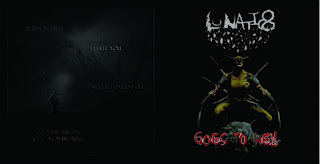 The track is from Lunatic 8's debut album "Lunatic 8 Goes To Hell" which was released earlier this year. This is the first official music video for Lunatic 8! 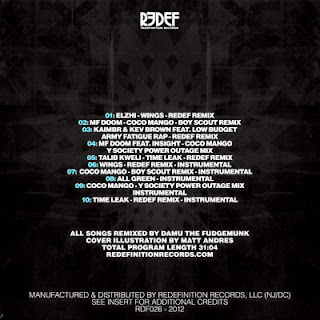 Damu The Fudgemunk - Redef Remixes (2012) Out now! Damu The Fudgemunk releases the new album "Redef Remixes" through Redefinition Records. 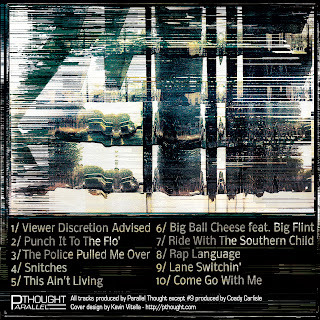 The album consists of 10 tracks, and offer guest appearances from artists like: DJ Marshall Law, Elzhi of Slum Village, Hassan Mackey, Insight, M.F. DOOM, Roddy Rodd, and Talib Kweli of Black Star & Reflection Eternal. 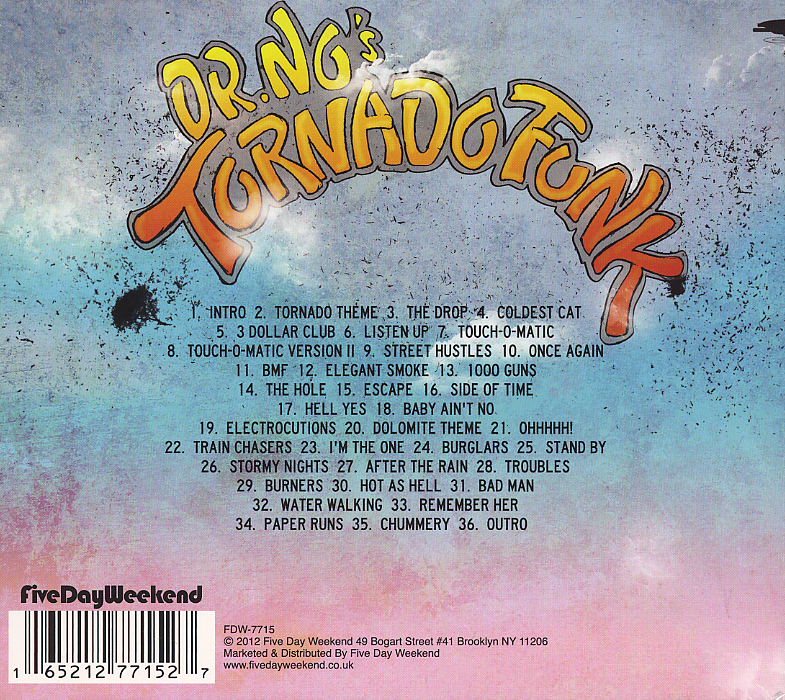 The album is entirely produced by Damu The Fudgemunk. Half of the album is instrumentals. 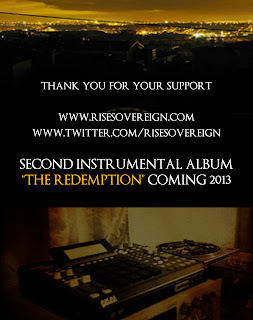 Notice: Check also out the iTunes and Amazon - Instrumentals EP Version - "Union Remix Instrumentals". 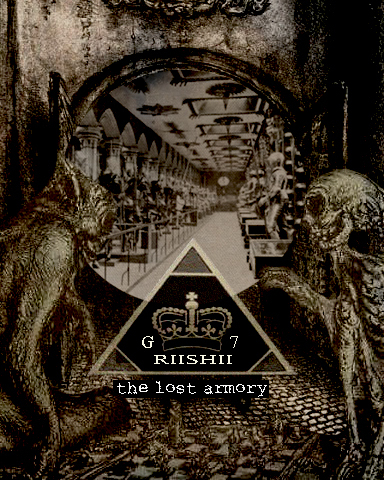 Riishii G7 & Blunted Sultan - The Lost Armory: Rare Files Vol. 1 (2012) Out now! 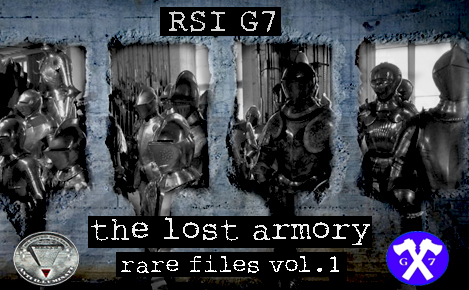 Riishii G7 & Blunted Sultan releases the new album The Lost Armory: Rare Files Vol 1 through Cane Corso Records. A beautiful collection of rare tracks. The album consists of 18 tracks entirely produced by Blunted Sultan.